It's a very interesting tour guided by Olivia! Learned a lot during the short 3 hours and heard lots of funny stories. Highly recommended! 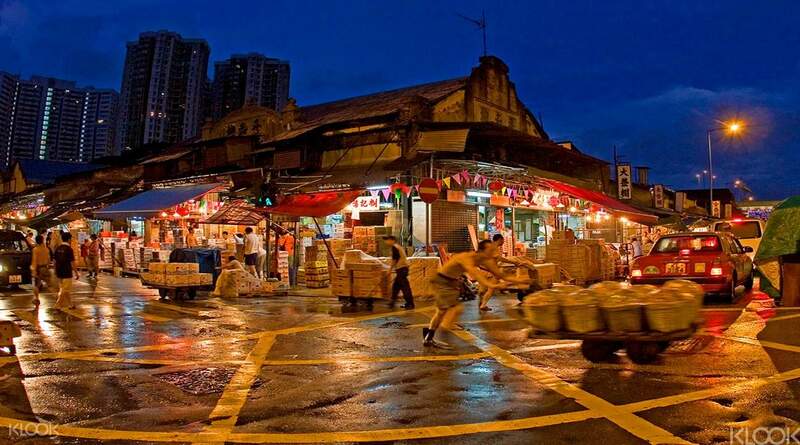 For a robust taste of Hong Kong of old, venture over to Kowloon. 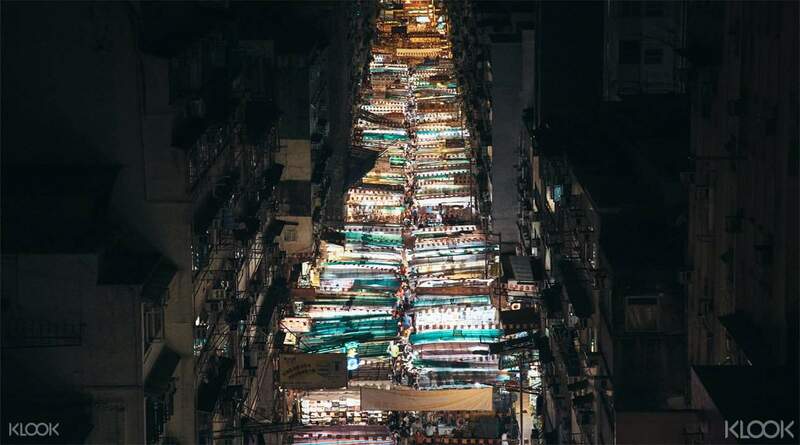 Experience local Chinese life in the Kowloon heartlands of Yau Ma Tei and Jordan, which are at their buzzing, idiosyncratic best as night falls. Wander the colorful produce at a century-old fruit market where urban tales accompany exotic fruits. 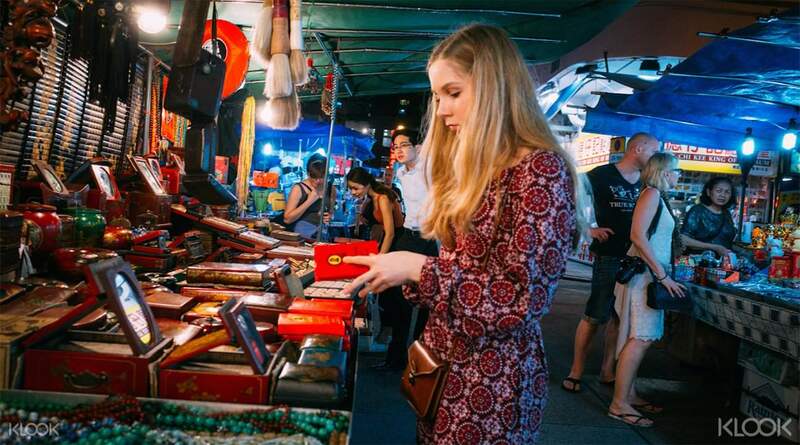 Get a feast for the senses at Temple Street night market and pick up a bargain. 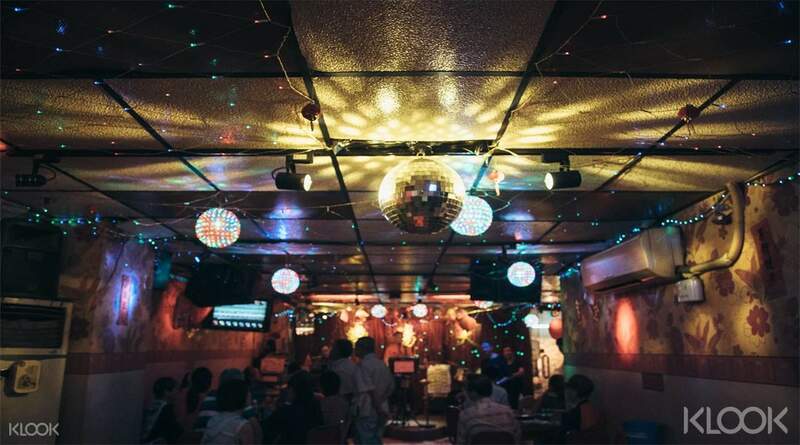 Find yourself in an old-school singing parlour, a tradition that only lives on in this part of town then settle in for a very local dinner nearby. Have the novel experience to get your fortune told beneath a banyan tree before capping off the night with the unique taste of some more local snacks. It's a very interesting tour guided by Olivia! Learned a lot during the short 3 hours and heard lots of funny stories. Highly recommended! It's a very interesting tour guided by Olivia! Learned a lot during the short 3 hours and heard lots of funny stories. Highly recommended! The tour guide is very professional, and it's really help a passenger to know the real Hong Kong! The tour guide is very professional, and it's really help a passenger to know the real Hong Kong! Local power !! Local power !!! Chan-chan! The dinner I ate here was really delicious! The guide was kind and fun! I had time to look deeply about Kowloon. Recommended recommendation !! 로컬의 힘!! 로컬파워!!! 짱짱! 여기서 먹은 저녁이 진짜 최고 짱맛이였습니다 !! 가이드가 친절하고 재밌었습니다! 구룡에 대해서 이곳저곳 깊게 알아보는 시간을 가졌고요. 추천추천! !